Don’t forget to download preview file. 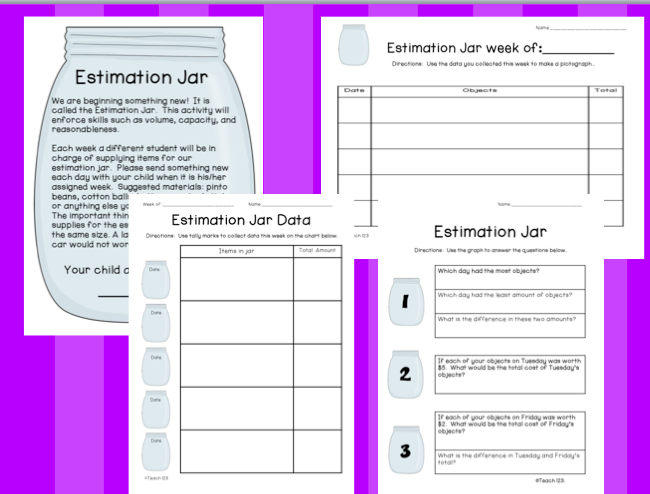 It has a free printable for you. If you have previously bought this packet, you may go to “my purchases” to download the revised copy for free. 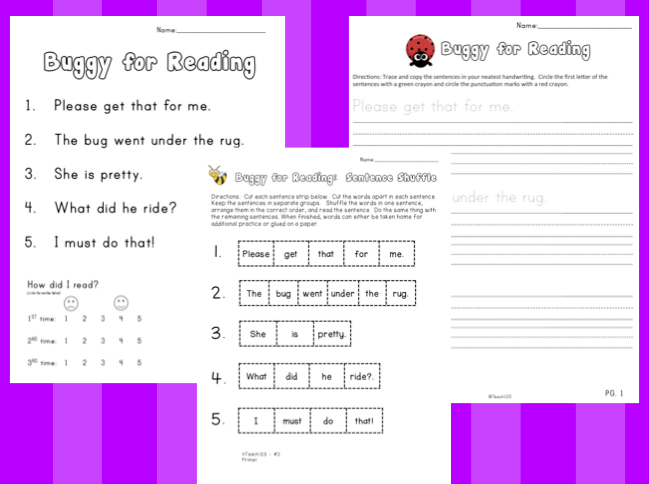 For more great ideas, hop over to Denise @ Sunny Days in Second Grade‘s blog. Thanks for linking up to Show & Tell Tuesday! 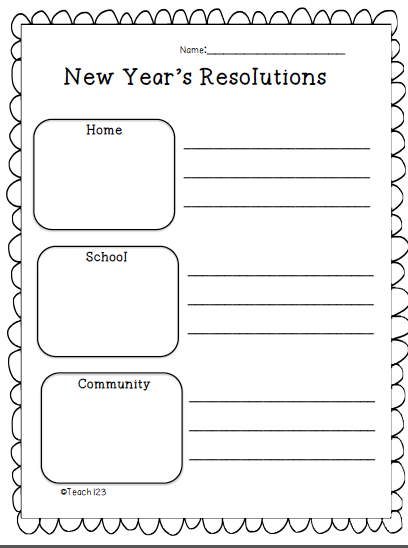 I love how you included school and community on the resolutions page. So important but so often overlooked! 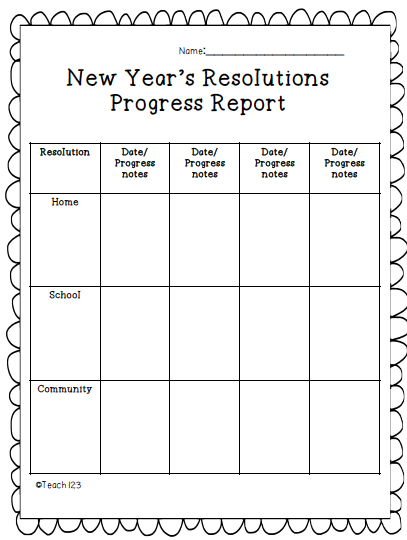 http://teachingisagift.blogspot.ca/2012/12/2013-new-year-linky-party.html. Link up your great post and FREEBIE and while you there help me reach 100 followers by becoming my newest follower! BTW…I am your newest follower! Happy New Year! I hope you join the fun at the party!